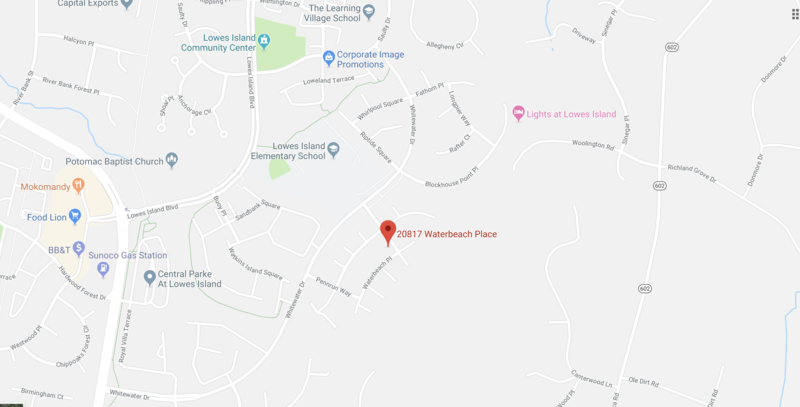 20817 Waterbeach Pl, Potomac Falls, VA 20165 is for sale! 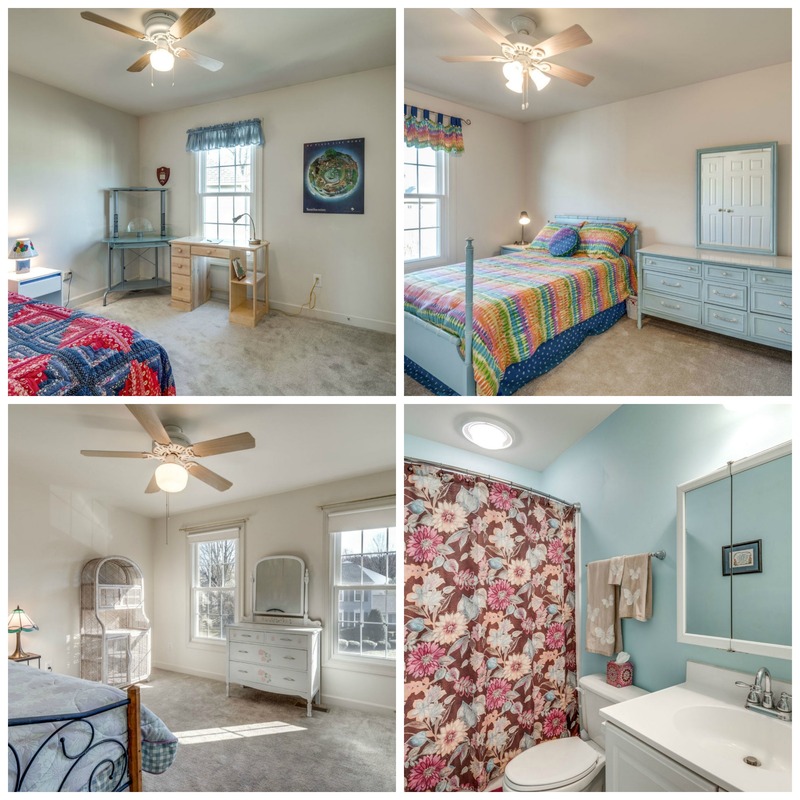 20817 Waterbeach Pl, Potomac Falls, VA 20165 just hit the market! View all 30 photos. 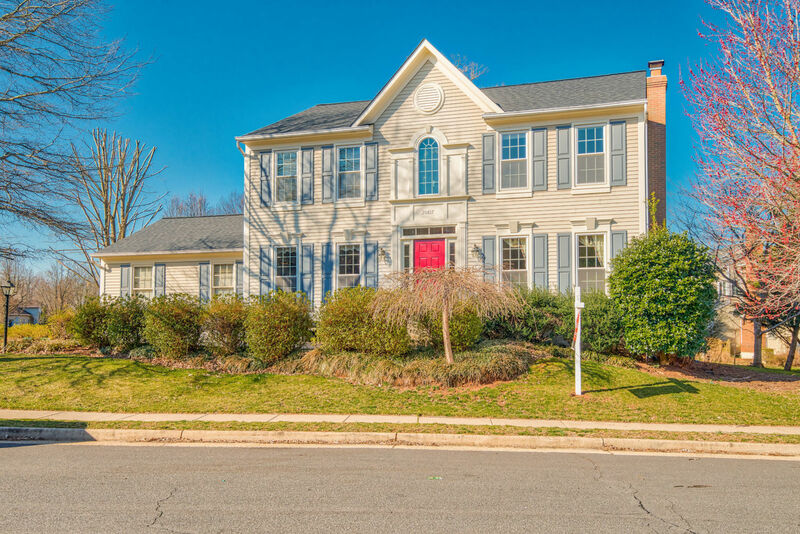 Sitting on a corner lot in Lowes Island, this Annapolis model features a 2-car side load garage, proximity to the sought after elementary school and the perfect Colonial architecture that people still love about NV Homes. 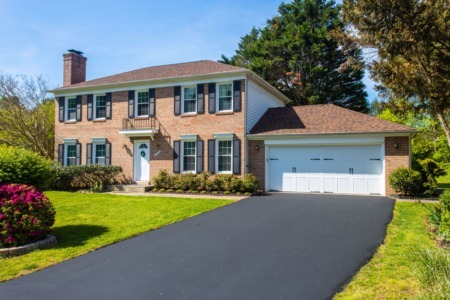 Enjoy watching the children load the school bus and wave good morning to your neighbors from the stunning stamped concrete walkway and front patio. 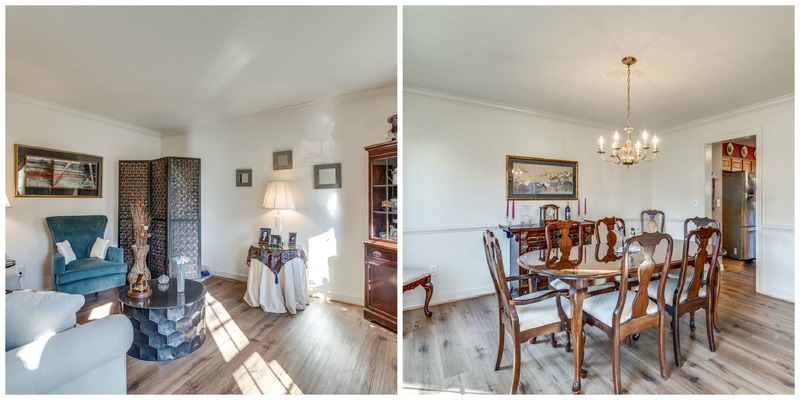 Guests will enjoy spending time in the formal living and dining rooms with new ergonomically friendly, luxury wood-look flooring, fresh paint, and decorative molding. Get the conversation started while you are in the eat-in kitchen preparing your favorite meal. 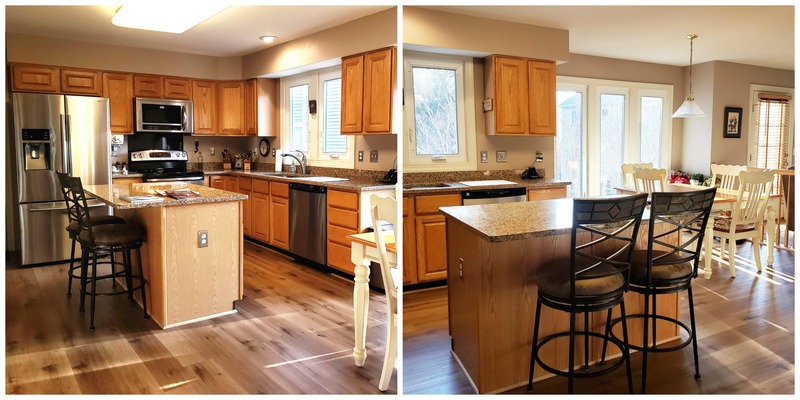 This eco-friendly flooring continues into the kitchen featuring a large center island, Silestone counters, and stainless appliances. People may offer to help with the dishes so they can take in that view from the over the sink window. You will notice all the new custom Thompson Creek windows throughout the entire home! 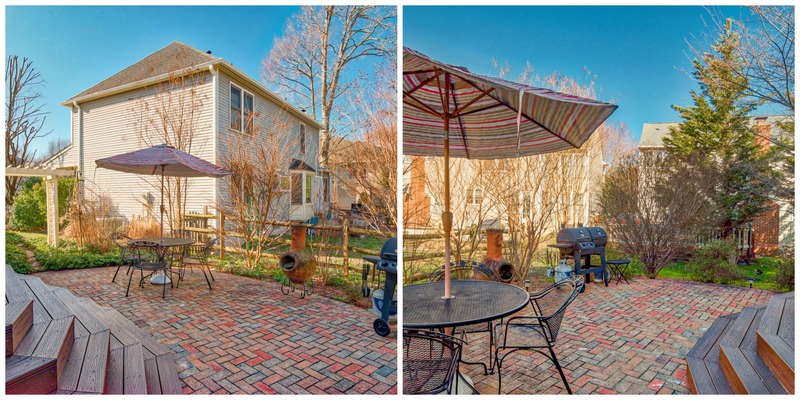 As you move to the family room, you will look forward to warm winter nights with the wood burning fireplace but for right now, step out into the backyard and get ready for summer! When that Virginia weather beckons you outside, step out on the Trex stairs to the brick patio and get the grill going for dinner al fresco and bbq with old and new friends and family. Rest your head at night in the spacious and bright master suite with two walk-in closets and private bath. Room for two in the master bath with dual sink vanity, and shower/tub combo. 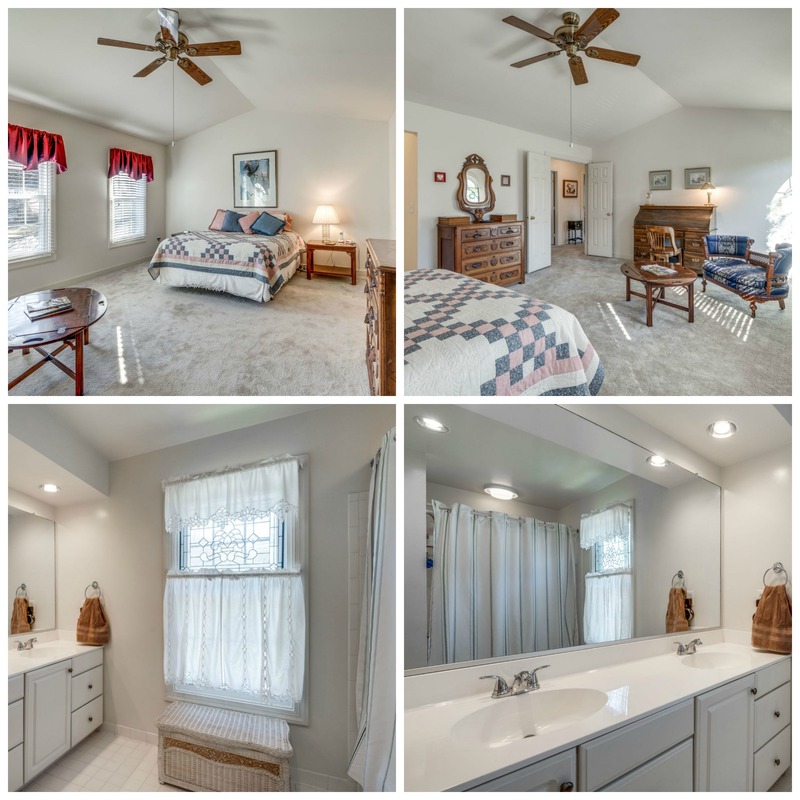 The upper level has 3 additional nice sized bedrooms and a full bathroom. With a finished lower level you can schedule your friends for game night and enjoy this open space with recessed lighting. The L shape layout gives you the opportunity to have a movie watching spot and gaming area. A full bathroom on this level gives out of town guests their own private space. And wait till you see the storage room! The side egress staircase allows you to enter the basement from the driveway side of the house and does not take up space in your garden. 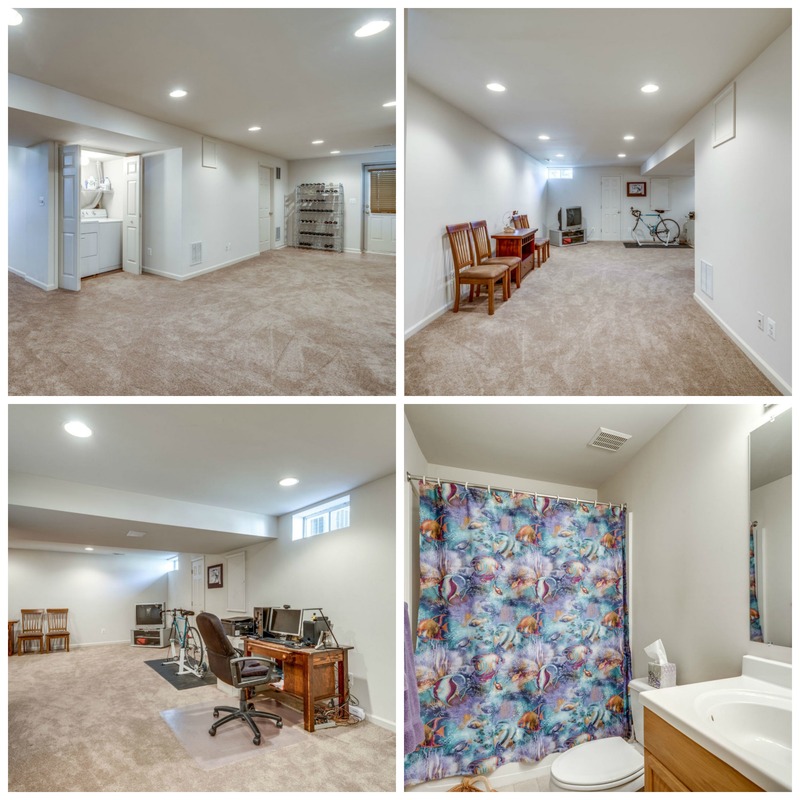 No need to worry about some of those pricey and necessary home improvements as the roof was replaced in 2018, Thompson Creek windows in 2013, AC and Gas Furnace in 2015 and even a new hot water heater and all new flooring and carpeting. 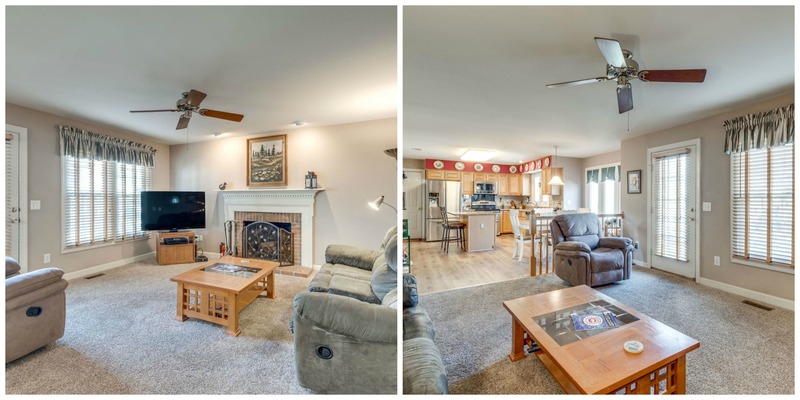 These original owners have loved this home and you will too! Enjoy Cascades community amenities including 5 pools, 2 fitness rooms, 14 tennis courts, walking paths and playgrounds. And don't forget river access, Par 3 golf course, water park, camping cottages and more at Algonkian Regional Park. Great restaurants and retail are close by and a short drive will get you to Reston Town Center, Dulles Town Center Mall, One Loudoun and Tyson’s Corner for even more fun! Convenient to Rt. 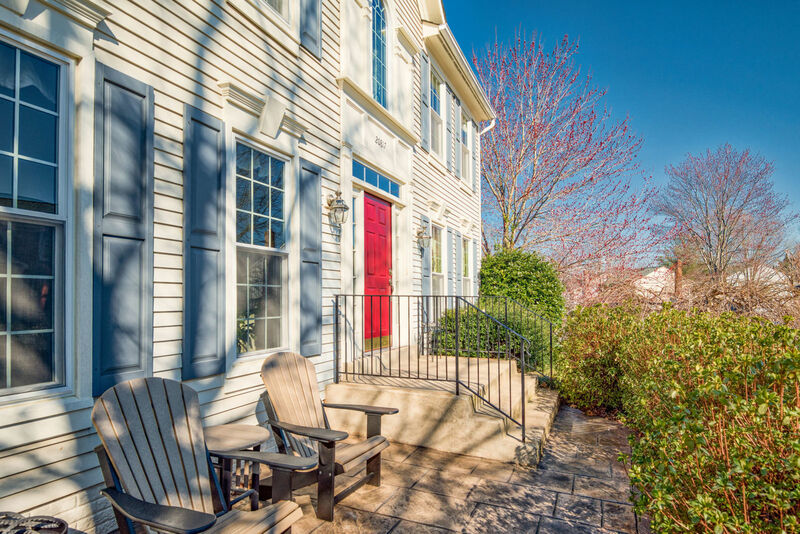 7 and Fairfax County Parkway, this home is perfectly situated for the commuter.